Established in the year, 1984, we “Hans Enterprises” are engaged in distributing in Philips LED OEM Products and supplying also LED Plus, LED Down Lights in Philips LED Products. 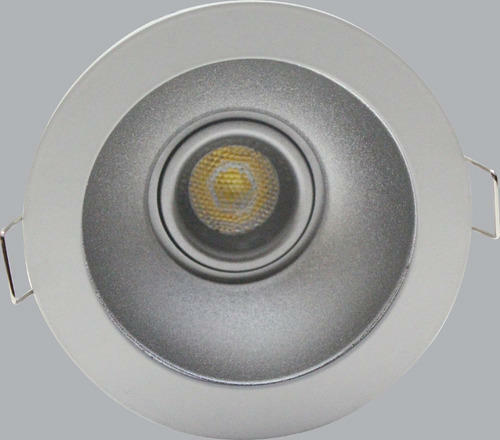 Therefore, our products are widely applauded for having various features like excellent lighting, power saving, durability, minimum maintenance, low energy consumption and high corrosion resistance. Owing to having features like these, our consignments are used in various offices and households etc.